A very good manager. She runs a tight ship, clean facility and ready to help. Great storage for my RV. They made my storage move really easy, very friendly and clean storage spaces! Free move in truck and dolly was an awesome added bonus! 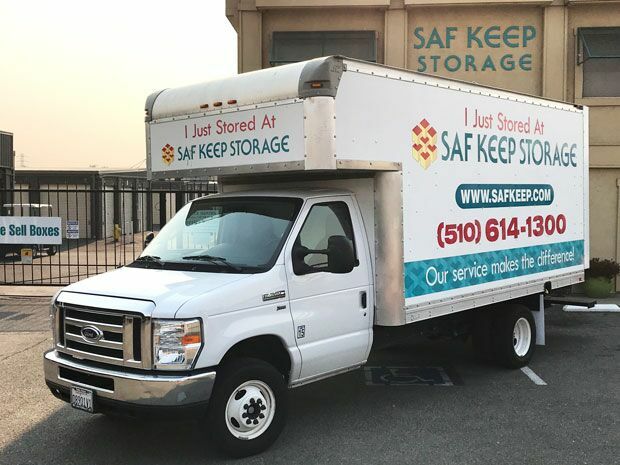 Saf Keep Storage is proud to be the premier locally-owned self storage facility offering unique storage solutions in a convenient, easily accessible location. 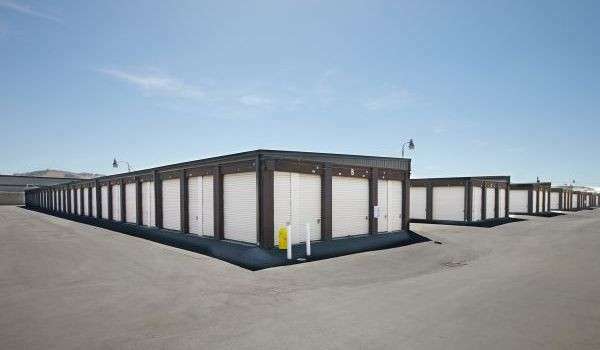 Whether you’re a homeowner, small business owner, or just looking to get rid of some of the clutter in your life, we’ve got the storage unit for you. 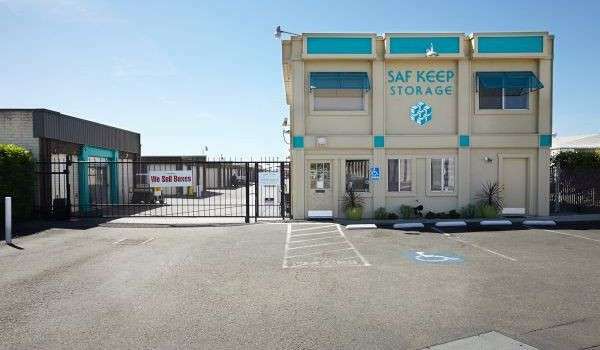 Our San Leandro facility has a large selection of storage unit types and sizes for you to choose from. No matter if you need a special place to keep your Athletics memorabilia, or just a convenient location to stash your golf clubs, our friendly, professional management staff can help find the perfect storage option for you. Each of our units are individually alarmed and monitored 24 hours a day, giving you peace of mind that your items are secure. Drive-up units with lights and electrical outlets are available, and we offer storage boxes, locks, and moving supplies for purchase in our main office for your convenience. Don’t forget to ask about our forklift service if you need to move large items like industrial equipment or household appliances. 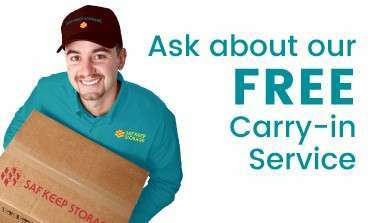 Don’t forget to ask about our package delivery acceptance policy! With permission, we can accept your business’ deliveries to our storage facility location on your behalf and hold them in our office for you. Restrictions apply. 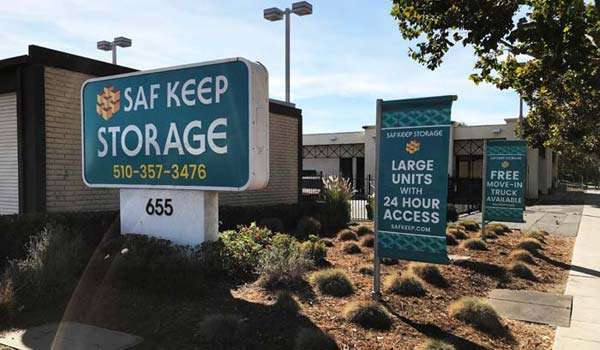 Like all our Saf Keep Self Storage facilities, this one has various storage unit sizes to provide you with the perfect solution. Our units range from small 4 x 5 ft. spaces to drive-up units as large as 12 x 32 ft. And with month-to-month leasing options, it couldn’t be easier to get started! Contact us or visit our facility today to speak with a self storage specialist who will show you why our service makes a difference! Sun, 10:00 a.m. – 4:00 p.m.
7 Days a Week, 7:00 a.m. – 7:45 p.m.